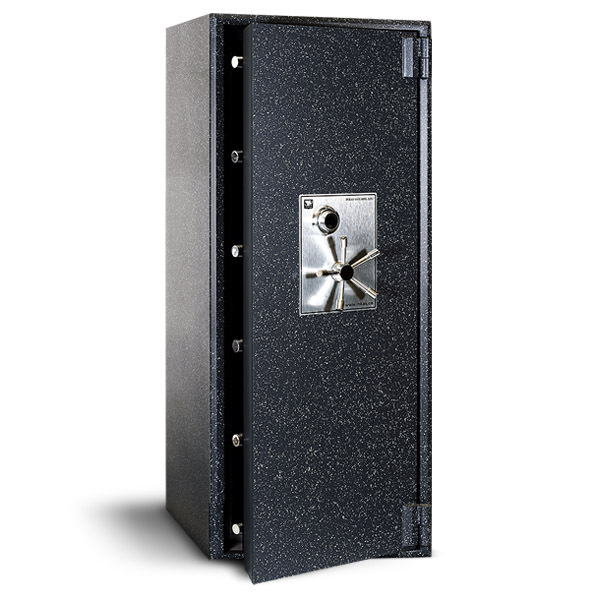 In the unfortunate case of an emergency, fire, or burglary, there is no safer place for your valuable belongings and important documents to be stored than a secure residential safe. 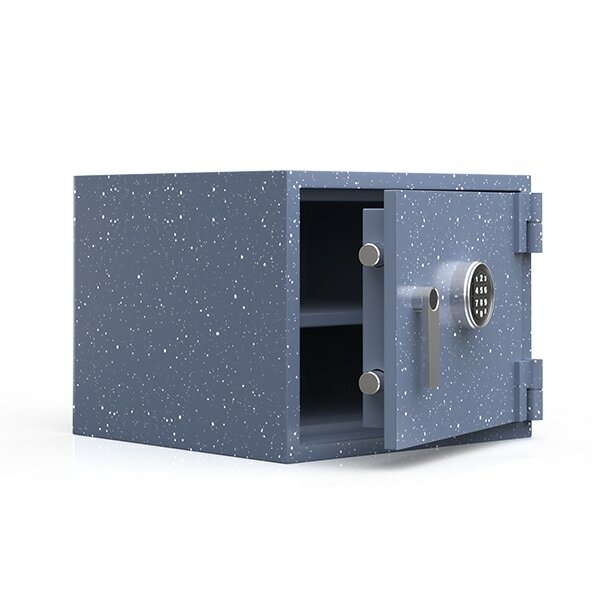 Residential safes are designed for the home and are generally smaller and more lightweight than a more traditional safe. INKAS® Safe Manufacturing offers smaller models perfect for your home in a variety of protection levels and sizes. 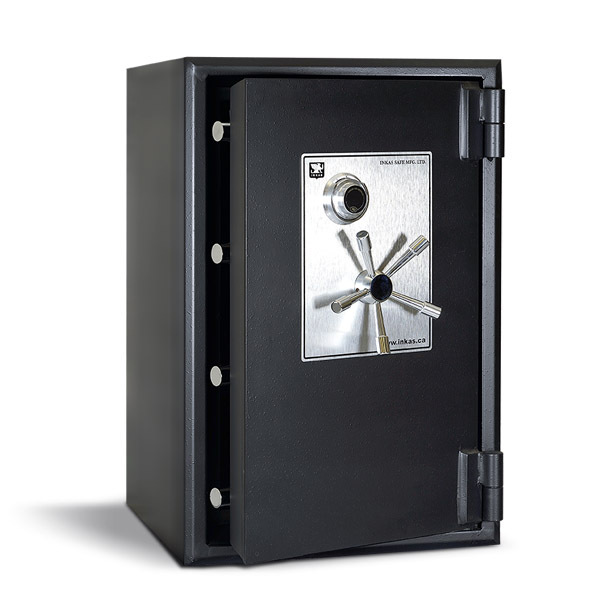 INKAS® residential safes are steel plated with composite materials, making them tool-resistant with up to two hours of fire protection. Our residential security containers are ideal for discreet storage while offering class B-rated protection and ½” thick doors. 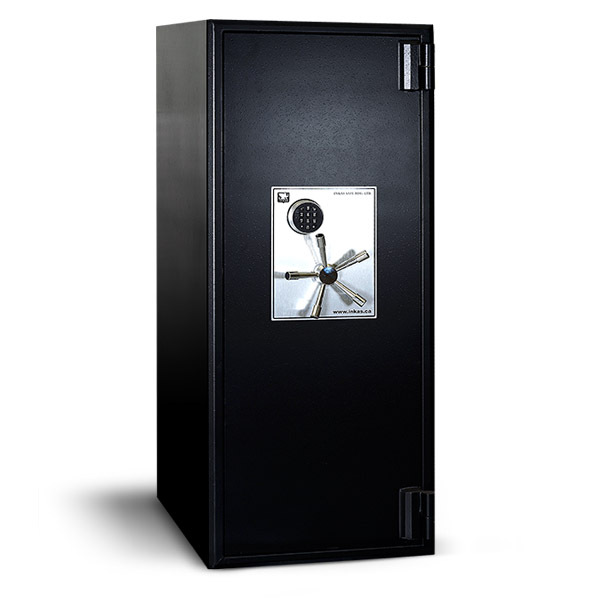 If you are looking for a higher level of home security, the INKAS® Jupiter line of safes is UL TRTL-30 certified, resistant to almost any type of burglary attack, and built using heavy plate steel frames. INKAS® produces a wide range of residential safe options, so it is important to determine the exact amount of space you require to find a safe that fits your needs. To find sizing guides and additional model details, read more about each product line below.